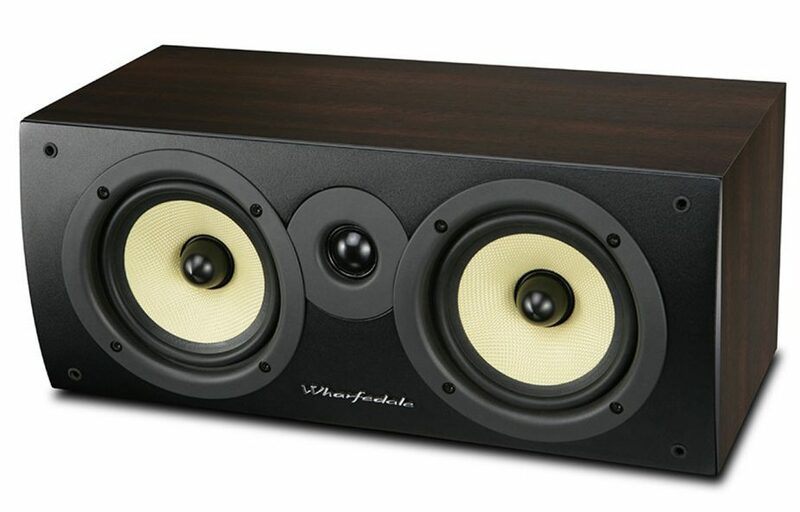 Wharfedale is one of the most famous names in the speaker business, with a heritage stretching all the way back to 1932. The Crystal 4.3 system draws on all that expertise, while promising a lot of home theatre bang for the buck. When Gilbert Briggs built his first loudspeaker back in 1932, he couldn’t have dreamt that those early endeavours would lead to a massive, globally recognised loudspeaker company. More than 85 years later, Wharfedale is part of the giant IAG group, and produces an extended range of stereo and home theatre loudspeakers, all developed and engineered in-house to the brand’s exacting standards. A multitude of awards serves to underline the brand’s ongoing success. 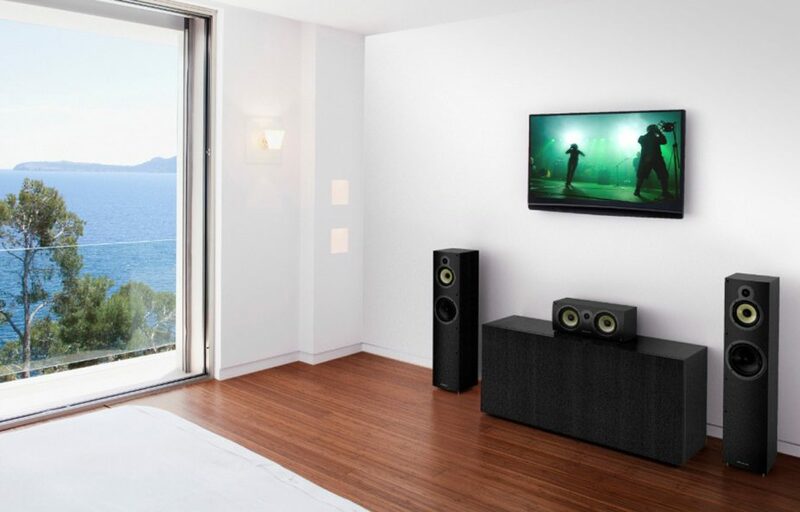 The Crystal 4.3 home theatre system is an entry-level 5.1 set-up designed to deliver Wharfedale standards of performance at an accessible price point. 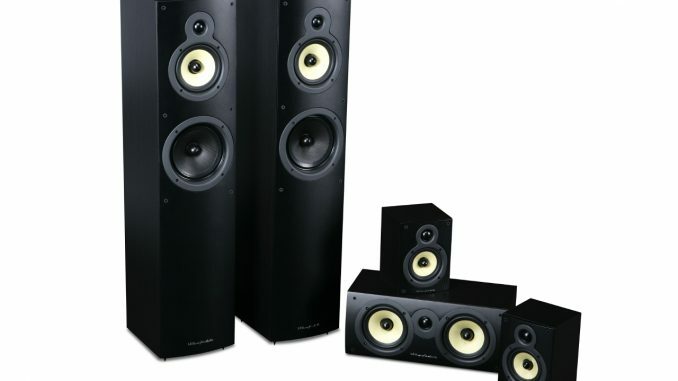 Less than R12k for a full home theatre speaker system, including subwoofer, is certainly attractive – but can it live up to the Wharfedale reputation? The system consists of a pair of three-way floorstanders, a two-way centre channel speaker, and a pair of compact two-way surrounds. A 10-inch active subwoofer completes the offering. The Crystal range is offered in black ash, walnut and white veneer, and the review set looked smart in black, with matching black cloth clip-on grilles. For an entry-level speaker, the finish and execution are admirable. The Crystal 4.3 floorstander is a conventional bass-reflex design with three drive units vertically arranged on a relatively slender baffle. A 25 mm soft-dome tweeter takes pride of place, accompanied by a 125 mm midrange and a 165 mm woofer. At the rear, a single pair of neatly executed binding posts is located below a generously dimensioned, smoothly contoured bass port. The MDF enclosure isn’t particularly heavy but feels sturdy and rigid enough, while screw-in coupling spikes makes for positive location. The ultra-compact Crystal 4.1 could serve as a talented bookshelf speaker in small stereo systems, but is employed in a surround role here. It measures just 194 mm high, 141 mm wide and 157 mm deep, and weighs only 2 kg, making it easy to wall mount for its home theatre application. 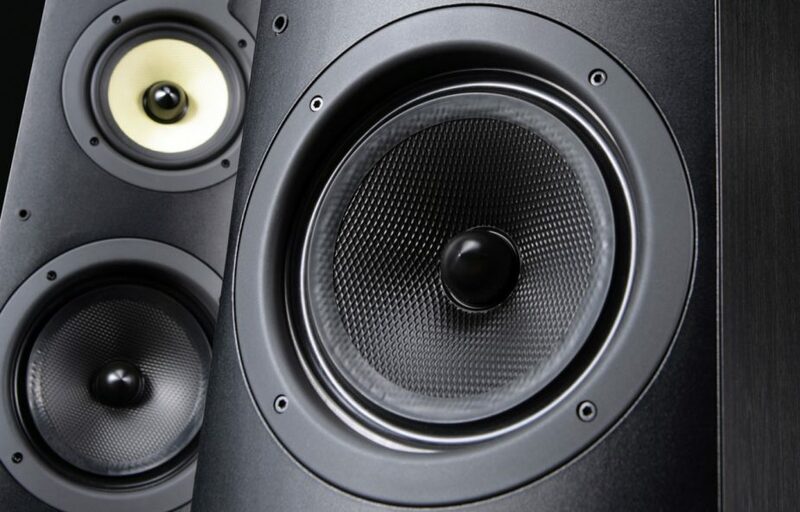 The two-way design combines a 100 mm mid/bass driver to the same 25 mm soft dome tweeter employed by the Crystal 4.3 floorstander, ensuring consistent voicing. The bass-reflex enclosure has a small, rear-firing port, while decent, five-way binding posts are once again provided. The Crystal 4.C centre channel speaker combines a pair of 125 mm mid/bass drivers with the by now familiar 25 mm soft-dome tweeter and a front-firing port. Finally, the WH-S10E subwoofer uses a long-throw, front-firing 200 mm drive unit housed in a sealed enclosure, and powered by a 150 watt power amplifier. The latter has a generous peak output of 300 watts. The subwoofer offers a low pass filter adjustable between 30 and 150 Hz, as well as a phase inversion switch and auto on/off. It’s relatively compact, and thus easy to locate unobtrusively. 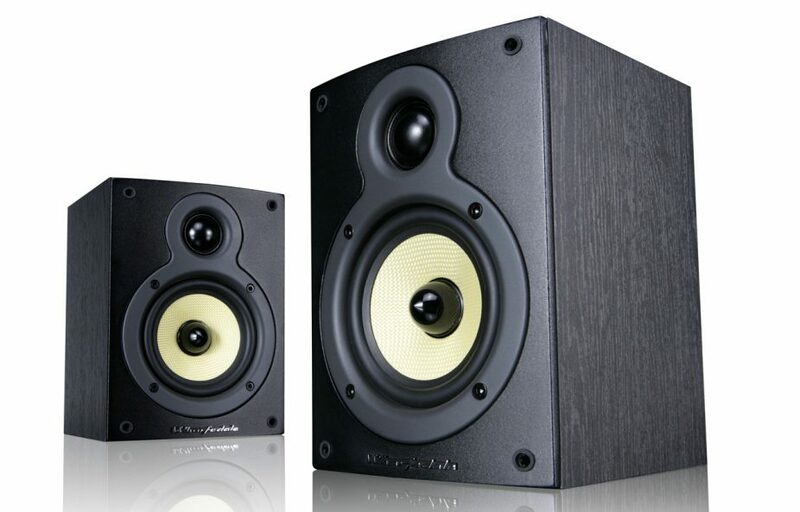 The yellow hue of the midrange and mid/bass drivers employed in the Crystal series speakers confirms the composition of the cones from woven Kevlar – a material well known for its stiffness, low mass and strength. The woofer fitted to the Crystal 4.3 floorstander uses an advanced polypropylene cone, formed using a hot compacting process that creates a textured matrix of thermoformed polypropylene that is not only stronger than conventional poly cones, but also lowers distortion. All the drivers feature advanced motor systems and are in-house manufactured, bespoke designs to ensure design and manufacturing integrity. A look at the technical specifications also reveals that the Crystal speakers also have efficiency and easy driveability in common. Nominal impedance is 8 ohms across the board, and sensitivity ranges between 86 dB for the 4.1 and 89 dB for the 4.C. The Crystal 4.3 system was set up in our listening room, with the floorstanders about 1.5 m away from the rear walls, and the centre channel located on a dedicated stand that tilted it slightly upwards towards the listening position. 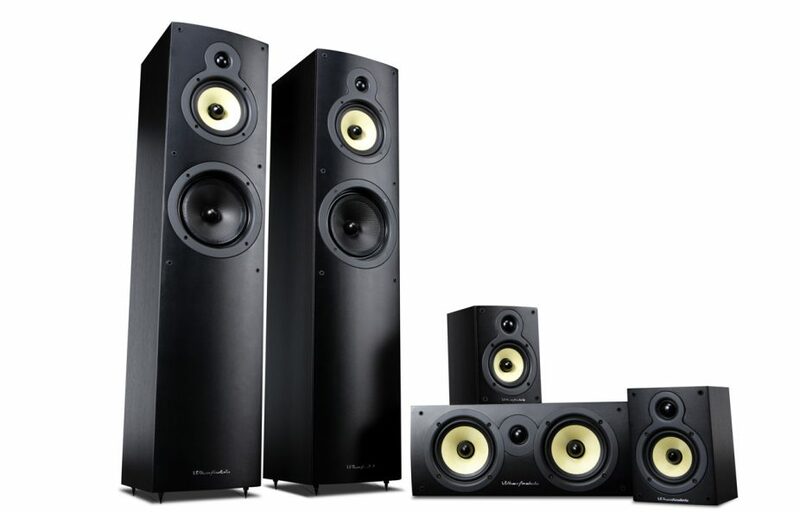 The C4.1s were wall-mounted parallel with but above the listening position, while the subwoofer found a home in the left front corner of the room. The system was hooked up to our resident Yamaha RX-A3080 reference AV receiver. An Oppo BDP-95 universal deck provided the source signal, with an Epson EH-TW5500 projector delivering the images. As the speaker set provided for review was brand new, ample running-in time was allowed for. Regardless of programme material, the Wharfedales sounded wholesome, boisterous and satisfyingly tactile from the word go. They managed to reflect the energy, tonal depth and sonic vistas demanded by movie soundtracks with zestful ease. The bass was full and punchy, creating a solid sonic base without sounding stodgy, and delivered with ample pace and crunch. There was certainly nothing flabby about the bottom end, ensuring an overriding sense of momentum. The transition into the all-important midrange was stepless, and while those mids tended to err slightly on the rich side, it ensured that the sound had an almost tactile quality that added to the realism of dialogue, and the overall presence of the sound. That said, the nicely defined trebles found just the right compromise between revealing clarity and approachable sweetness, ensuring an ample harvest of detail (particularly important for effects steering) and adding to that strong sense of seamless dimensionality mentioned earlier. Hans Zimmer’s Live In Prague is an emotive and arresting Blu-ray to watch, with a vast cast of musicians creating a big, deep and wide sound picture on which the music is painted with intricate detail. To their credit, the Wharfedales consistently captured and ably projected most of the important elements, delivering a big concert sound that did full justice to the busy and intricate arrangement. Particularly impressive was the way the speakers were able to mould the individual channels into an integrated sonic sound picture, creating a seamless and engaging surround experience that literally wrapped the audience in the soundtrack. In this case, it really recreated the ambience of the large hall, and the electricity of the performance. Individual instruments, orchestral sections and choral passages were treated with respect, but still allowed the sheer impetus of the music to shine through. The Crystal 4.3 system was equally adept at more conventional movie surround sound. It managed to take the action sequences and often challenging special effects on Star Wars: The Last Jedi in its stride. The speakers consistently delivered a bold, all-embracing soundscape, with believable treatment of special effects adding to an expressive and immersive movie experience. Dialogue was clearly and unequivocally presented, with the effects nicely layered to prevent sonic smudging. It has to be said that the role of the Yamaha receiver doing all the hard work should not be underestimated here: no doubt, the combination of the receiver’s top-class decoding and ample muscle added vital control and definition . 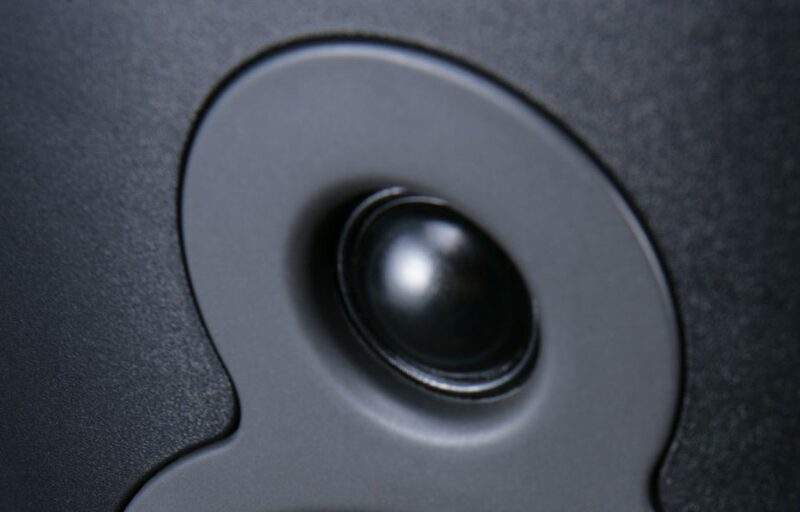 But it did showcase what these humble speakers are really capable of, and highlighted how important it is to have amplification with decent headroom and reserves if you want your home movie experience to approach any semblance of realism. 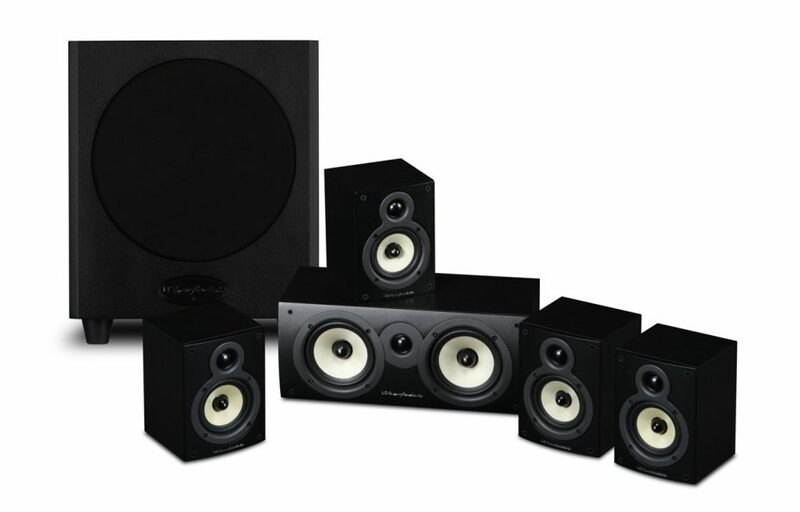 For this kind of money, the Wharfedale Crystal 4.3 surround speaker system delivers a lot of movie and music magic. Its rounded, slightly rich sound flatters poorer material, but without softening focus or blurring detail. 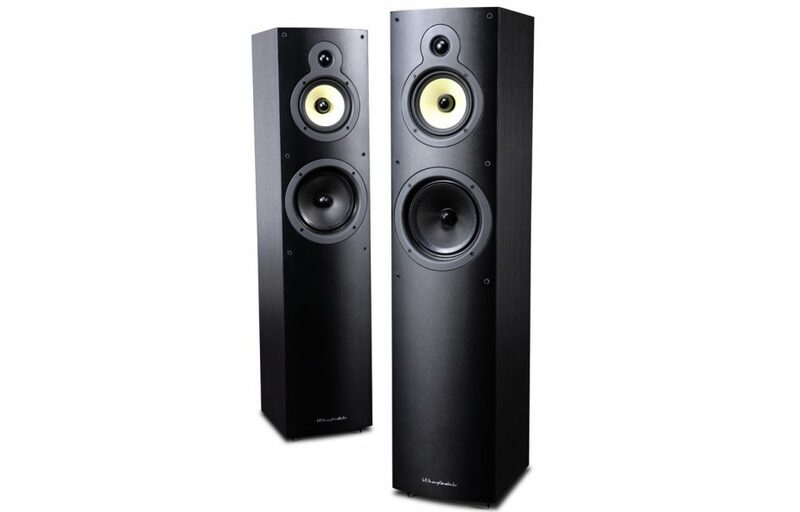 The bass is both generous and well controlled, and the subwoofer does a decent job of ensuring that those all-important sub-bass notes are felt as much as heard. But there’s also a veneer of welcome refinement here that makes the Wharfedales adept at music-only material. Those looking for a cost-effective, well-engineered and versatile surround sound speaker system will find the Crystal 4.3 combo delivers on most fronts. They’re nicely put together, relatively unobtrusive, and always deliver the music and movie soundtrack goods.